More reasons to take good care of your eyes: it may protect against cognitive decline and keep you safe behind the wheel, according to two studies published online June 28, 2018, by JAMA Ophthalmology. In the first study, researchers looked at almost 560,000 adults ages 65 and older and found they had 9% fewer serious car crashes in the year following cataract surgery. Besides causing blurry vision, cataracts can intensify the glare from headlights and sunlight, which can make driving dangerous, according to the researchers. The other study found an association between worsening vision and declining cognitive function among older adults. Researchers recruited 2,520 people, ages 65 and older, and tested their eyesight and cognitive health. Over an eight-year period, both eyesight and cognitive scores declined, but the researchers found that the people with the biggest drop in vision also had the worst decline in cognition. The connection? The researchers said that in general, poor vision reduces a person's ability to participate in activities that stimulate the brain. They also noted that vision had a stronger influence on brain function than the reverse. 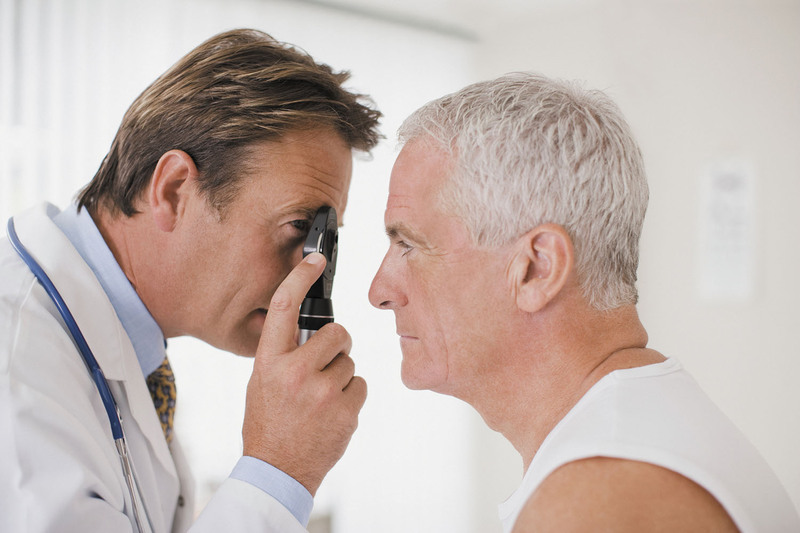 This suggests that maintaining good vision health by having regular check-ups and addressing problems like cataracts, glaucoma, and age-related macular degeneration may help keep your brain healthy as you age.